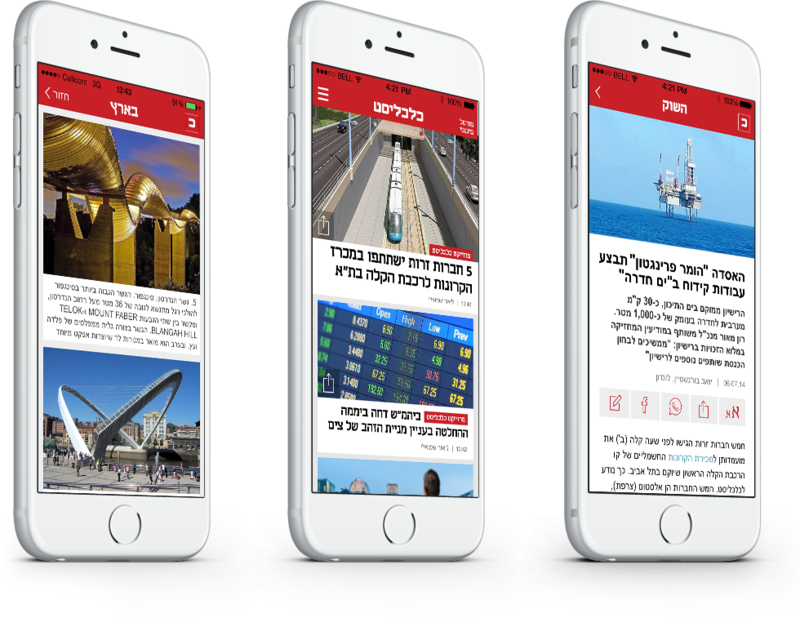 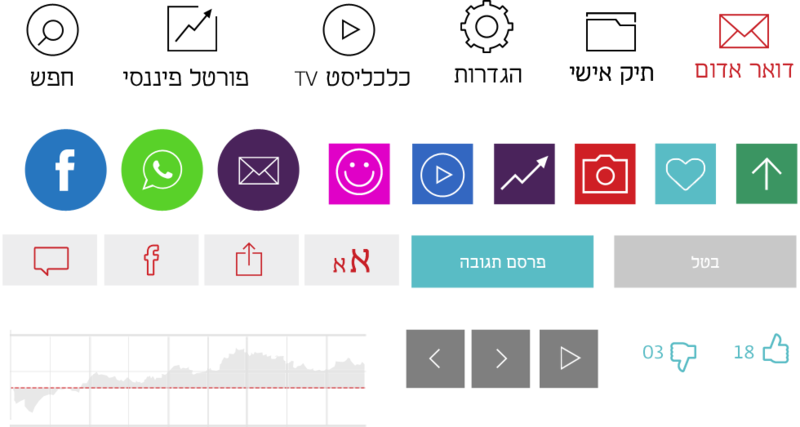 Calcalist is one of the most popular and influential business and financial newspapers in Israel. 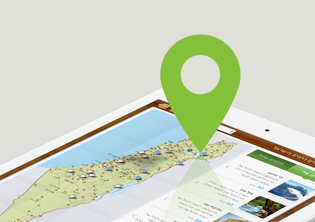 It breaks stories, challenges governments and links the complex web of events and impacts across Israel daily. 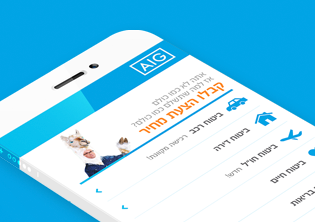 We were asked by Calcalist to re-imagine their app and mobile website. 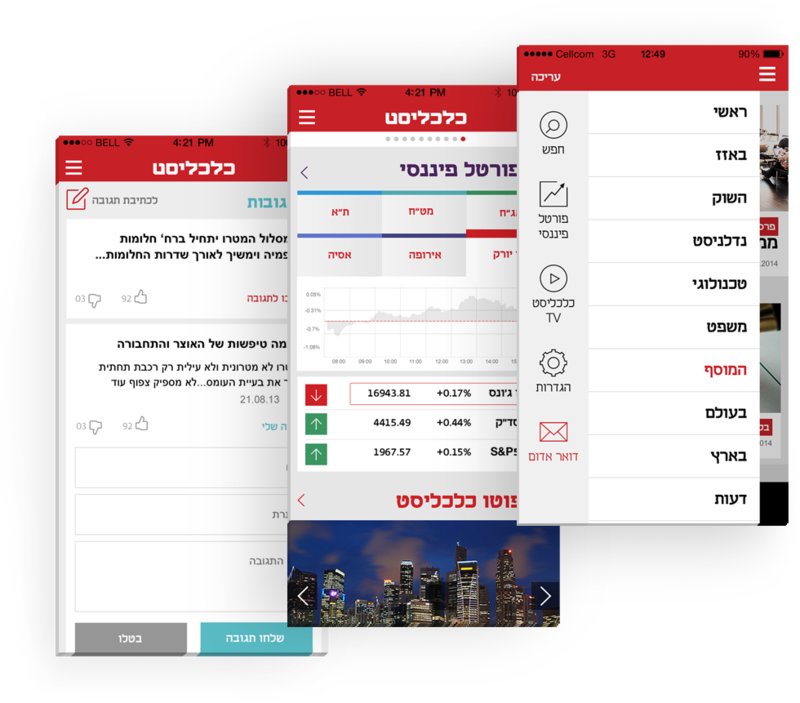 The new app and website were to be in the forefront of Calcalist's mobile presence and meet their audience ongoing evolution into the mobile era. 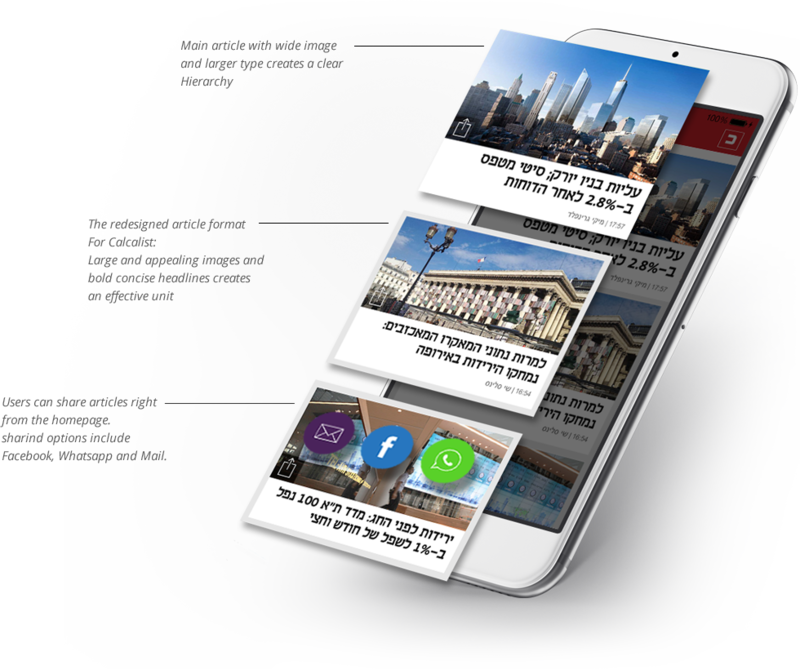 The new, mobile Calcalist now boast big and beautiful images, a multitude of sharing options and a cutting edge interface that allows for both in depth reading as well as fast and focused browsing.